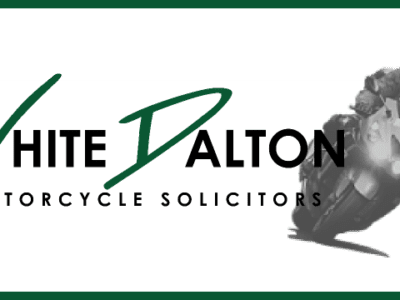 White Dalton Motorcycle Solicitors regularly present accident reconstruction evidence and use videos and photographs in Court in support of motorcycle accident claims. While this will often require an expert giving evidence, the basics are fairly simple, as can be seen from the following example of a standard reconstruction. The cones are marked out to give the Court an idea of scale and a timed run is filmed. The time taken for a car to pull out of the junction is also measured, to show how far a motorcyclist moving at 60mph would have been in view of the car driver before the car driver pulls out. A video is also running inside the car. We have video facilities for cars, motorcycles and lorries which can make a crucial difference as to when the motorcyclist could first have been seen by a driver. 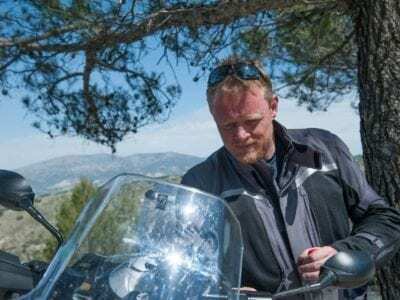 It also makes a substantial difference to arguments as to whether or not the other driver could have or should have seen the motorcyclist before they carried out a manoeuvre. 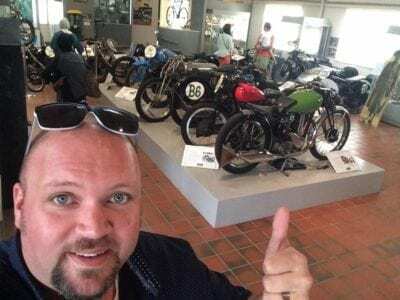 The brightly coloured motorcycles, fluorescent jackets with reflective strips and flashing beacons on the bike also reinforce the point to Courts that, if the driver of the other vehicle had bothered looking, the motorcyclist was there to be seen.